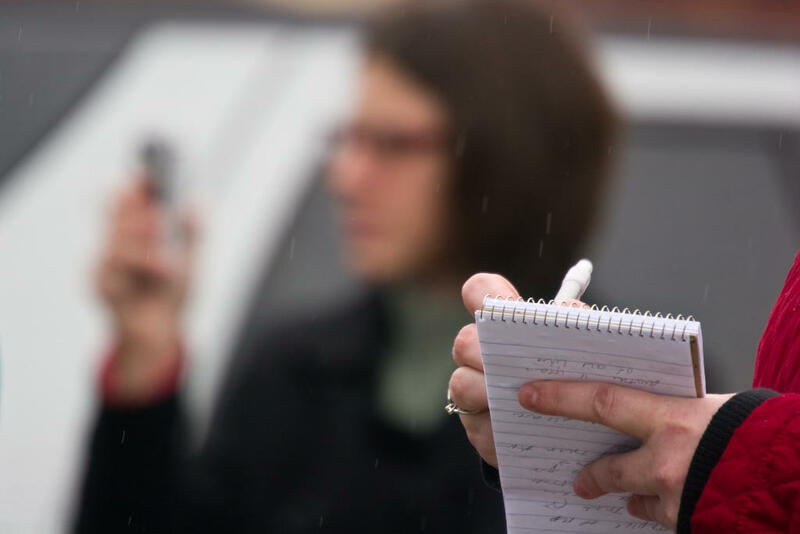 Journalists are rethinking the basics of their jobs under the new Trump administration. Host Frank Stasio speaks with three panelists about the changing role of the media under the new administration: Jeffrey Ballou, president of the National Press Club; Ian Tuttle, columnist with the National Review; and Courtney Radsch, advocacy director for the Committee to Protect Journalists. Jeffrey Ballou, president of the National Press Club; Ian Tuttle, columnist with the National Review; and Courtney Radsch, advocacy director for the Committee to Protect Journalists talk with Host Frank Stasio about the Trump administration and the media.